Cheri and Amy process last week’s interview with Sheila Wray Gregoire through the lens of conflict and no-black-and-white circumstances. 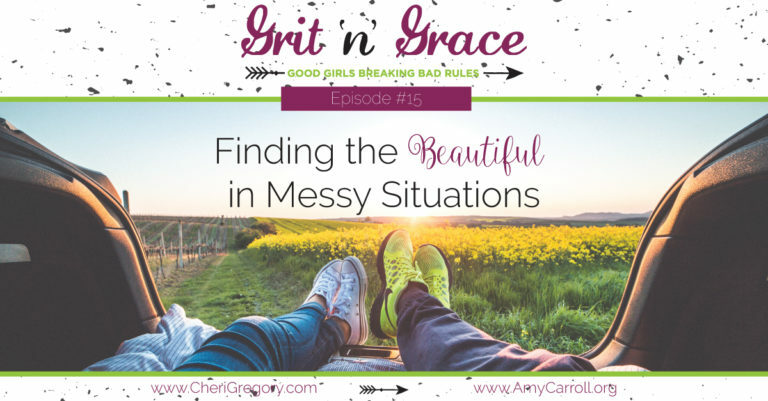 It turns out that messy doesn’t mean ugly. There is redemption and positive personal change that happens when we face the natural complications of life instead of ducking them. Click on the graphic to listen. It was an epic story filled with conflict, mystery, and suspense, but it wasn’t a story just told for our entertainment. It was a true story– with God as the hero. Our little band of women from Proverbs 31 Ministries sat in a small room in India filled with women who faithfully attended the literacy class led by Mission India. One after another, women in the class shared the stories of God’s presence in their lives. Only months before, these same women didn’t know that God loved them. They didn’t realize that they were valuable and created in His image. They didn’t recognize the work that God was doing on their behalf. Prayer was changing their lives and their perceptions. 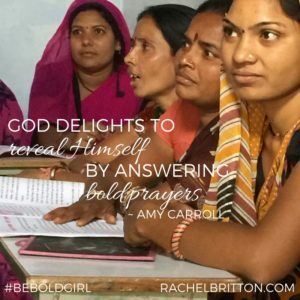 Amy, I so appreciated you sharing from your trip to India. It’s wonderful how we can learn lessons about prayer from our sisters on the other side of world. 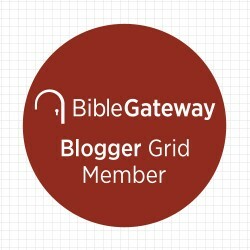 I know my readers valued reading your story – with God as the hero – too.